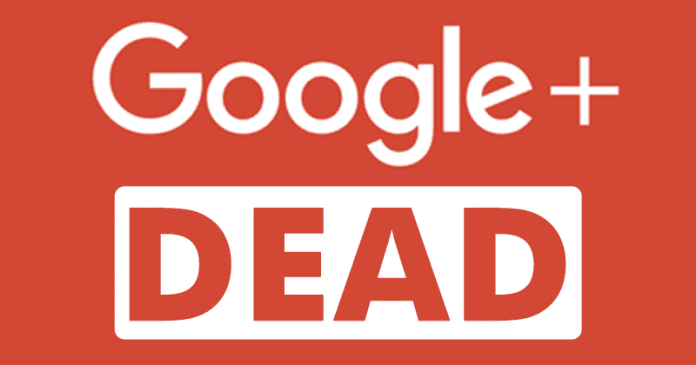 Back in October, a security hole in Google+’s APIs lead Google to announce it was shutting down the service. Now, a second data leak has surfaced, causing the company to move the shutdown up by four months. This new data leak is quite similar to the first one: profile information such as name, email address, age, and occupation was exposed to developers, even for private profiles. It’s estimated that upwards of 52 million users were affected by this leak. The good news is that while the first hole was open for three years, this one was only an issue for six days, from November 7th to the 13th, 2018. Still, this is just one more nail in the coffin for G+. As a result of this second data breach, Google has announced it will move up the closing of its social network from August 2019 to April 2019. Access to its APIs will be closed within the next 90 days. Of course, this is all just for the consumer version of Google+. The company realized that it still has a place for enterprises, so it will remain a product for those users.